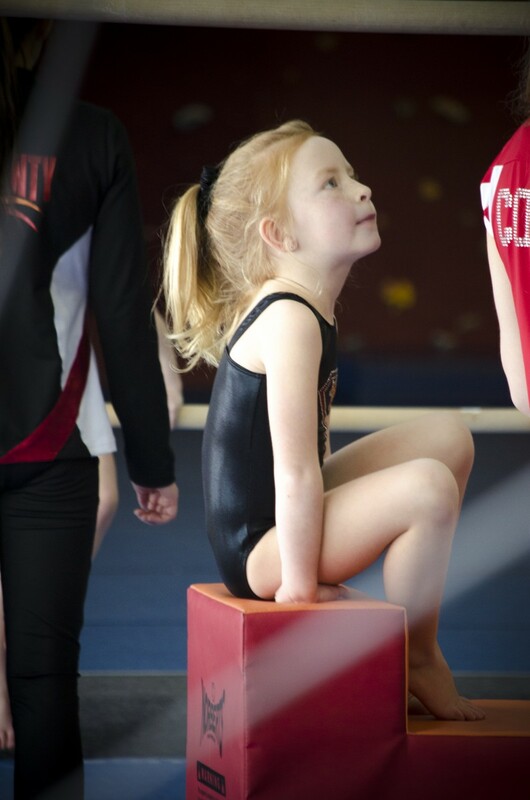 One thing that sets our gym a part from other gyms is that we INCLUDE themed recitals in our Recreational Classes at NO ADDITIONAL FEE! We offer 2 themed recitals a year! Previous fun themes we've offered: Beach Party, Superheroes, Candyland, USA, Broadway and SOOO much more! 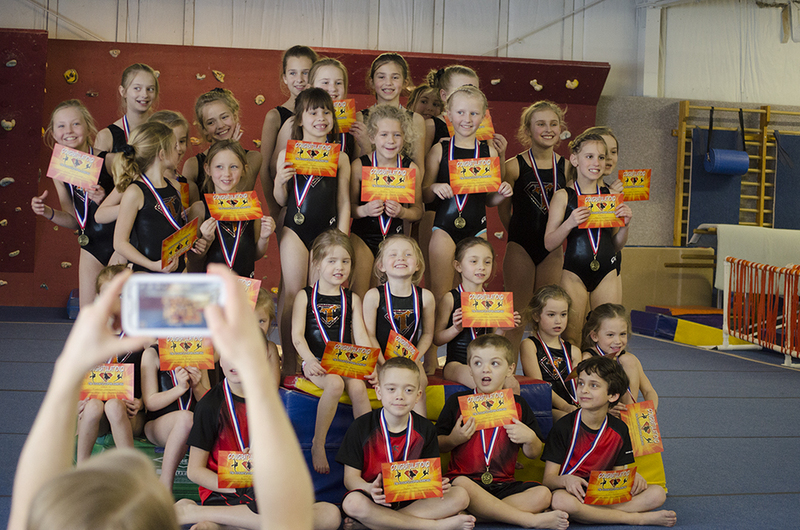 Our recitals are a great opportunity for your child to shine and showcase the skills they've worked so hard on! 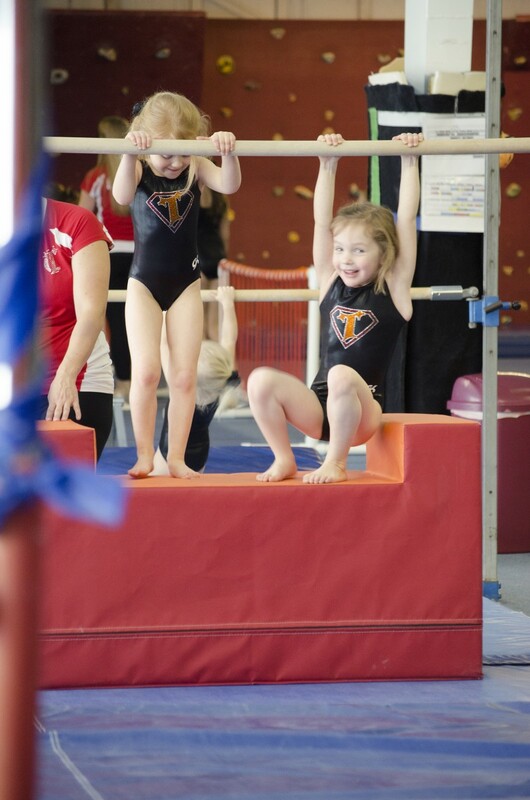 We run our recitals similar to a gymnastics meet where each event is occurring simultaneously. 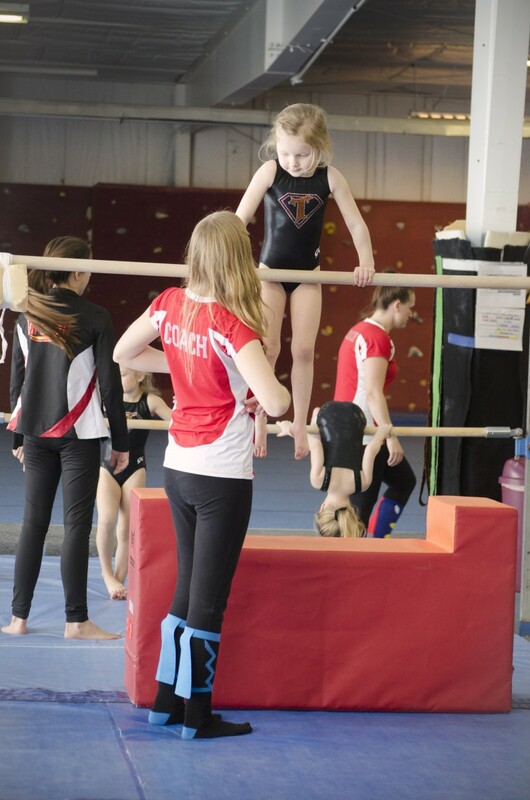 Watch your child showcase their beam, bar, vault, floor or ninja skills while taking as many photos and videos as you want! We also have a photo area set up with a themed backdrop for you to take fun photos together at! 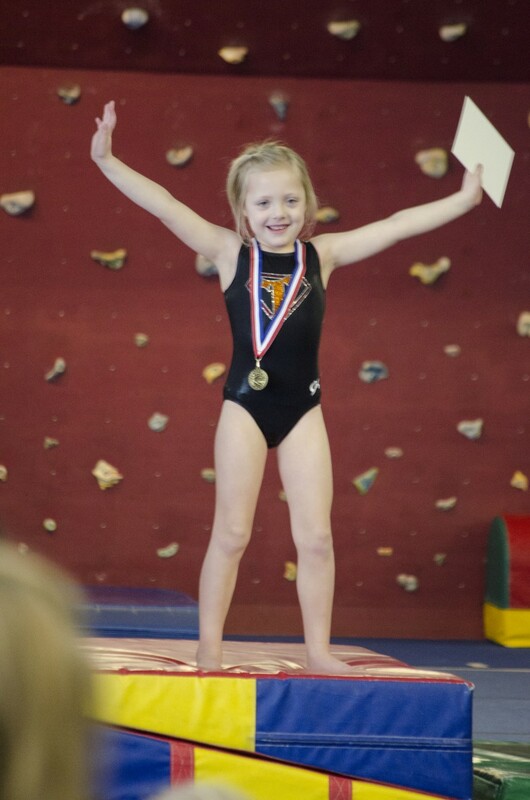 Along with the recital, your athlete will also receive a free Tri-County themed leotard (girls) or free Tri-County shirt (boys) along with 2 free admission tickets and a medal at the conclusion of the recital. Requirements: Must be enrolled at least 3 months prior to recital to ensure proper skills are met and routine is learned. 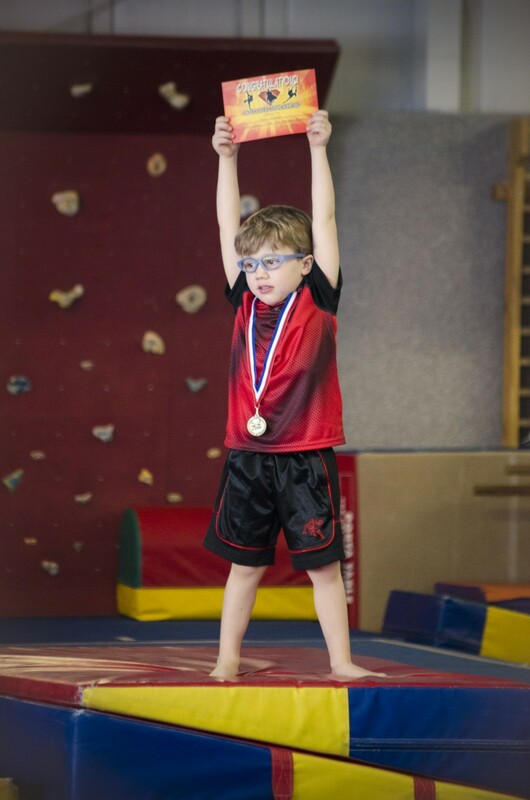 Excludes our tumbling and special needs classes.